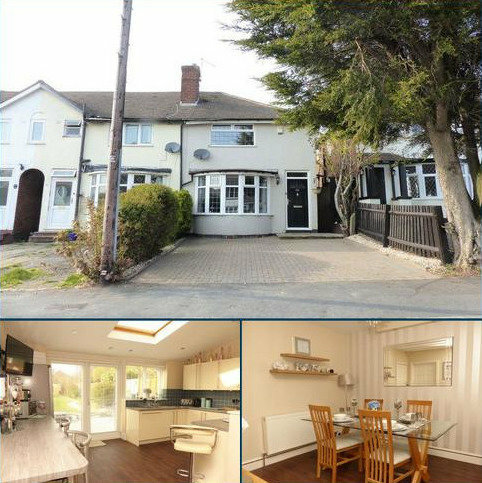 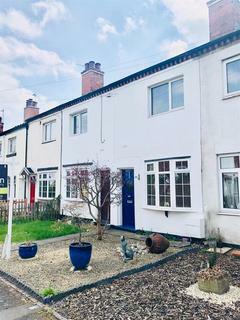  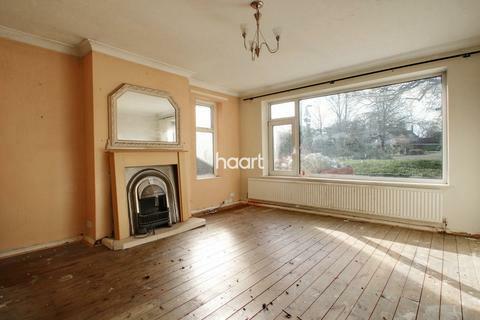 Being conveniently situated with arterial access into Erdington centre this mid terraced property would make an ideal first time purchase having enlarged kitchen/diner, lounge, two double bedrooms, first floor bathroom and good size rear garden.Viewing is via Paul Carr Erdington office. 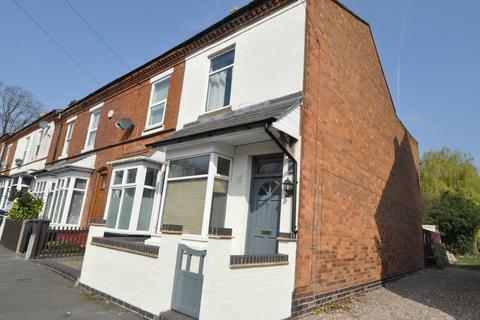 A particularly well presented two bedroom mid-terraced house, offered with a modern kitchen/diner, an en suite to the master bedroom, off road parking and a rear garden, situated in Northfield, Birmingham. 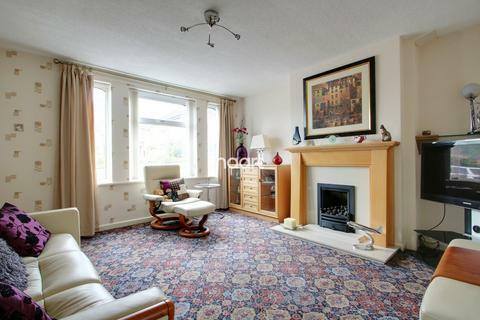 This modern two bedroom mid-terrace property. 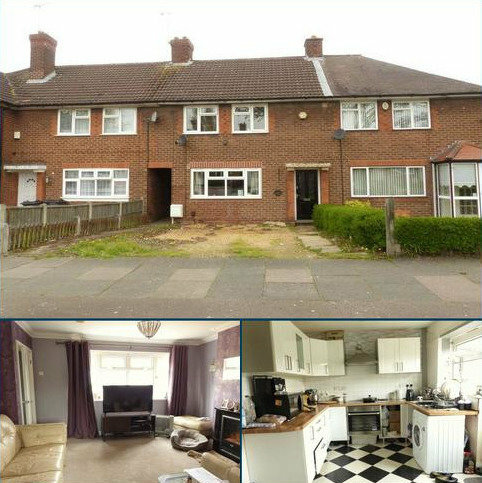 Ideal for Buy to Let Investment or First Time Buyer. 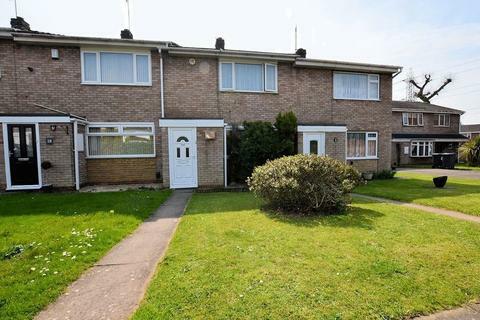 The property is situated in a quiet cul-de-sac location with two allocated parking spaces and easy access to local amenities. 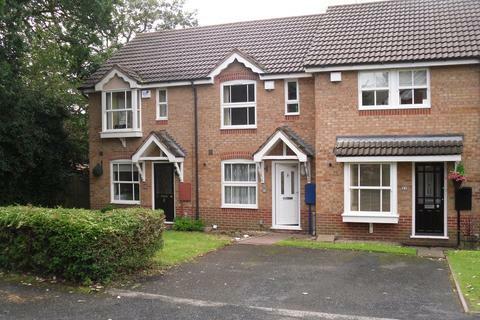 The property is currently rented and is receiving £650.00PCM. 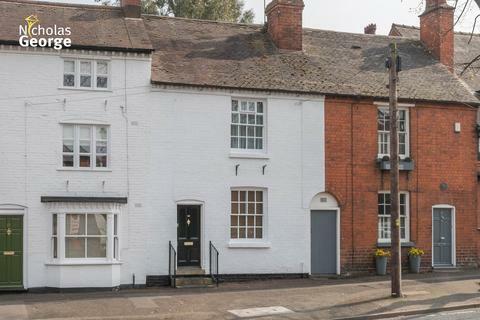 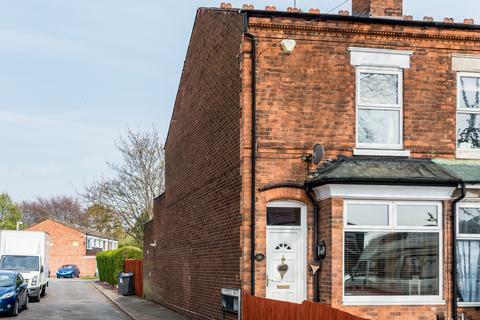 Goodchilds are pleased to present this period style terraced property ideal as a first purchase or buy-to-let investment and comprising of an two reception rooms, kitchen, bathroom and two double bedrooms. 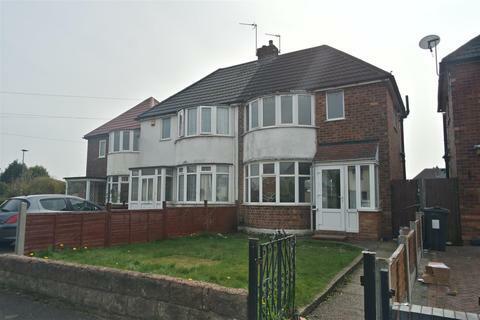 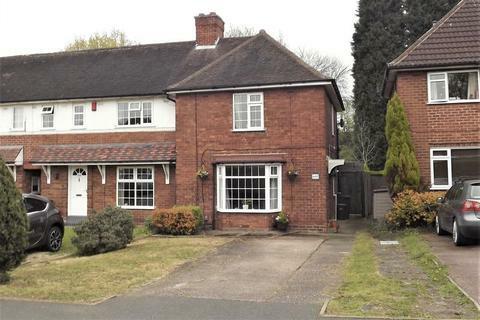 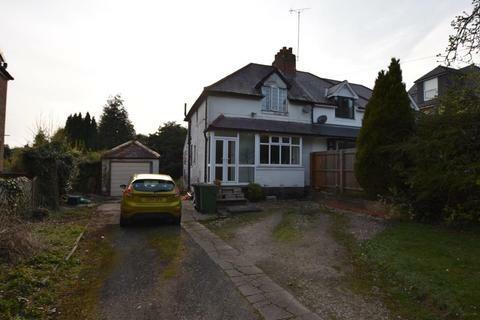 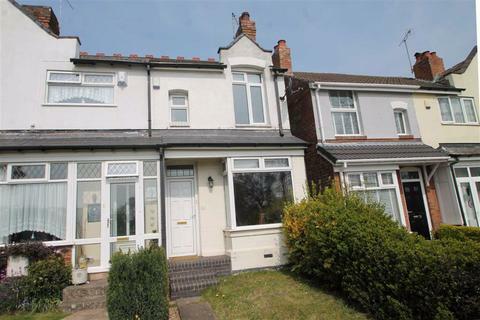 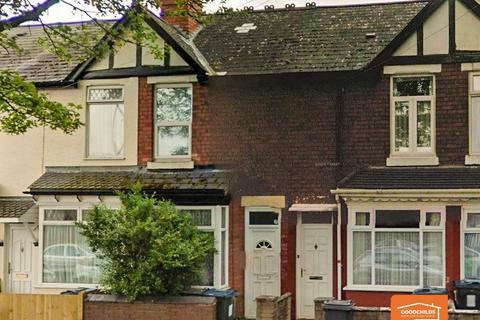 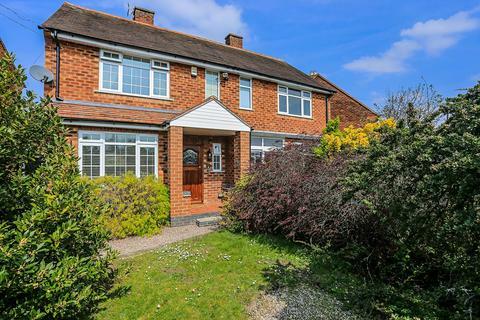 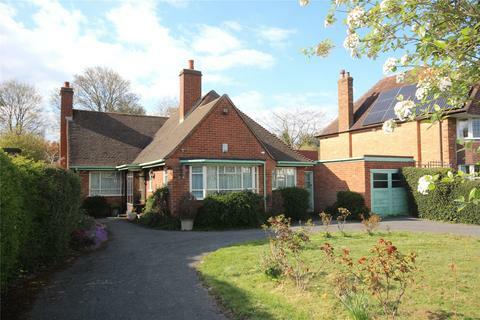 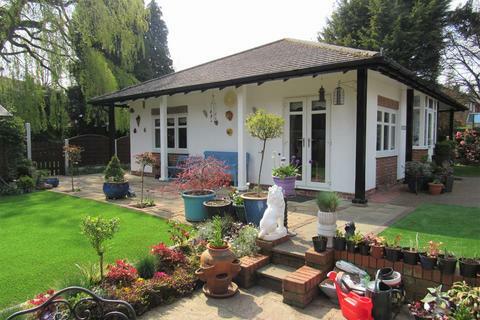 The property is located 0.5 miles from Stechford train station. 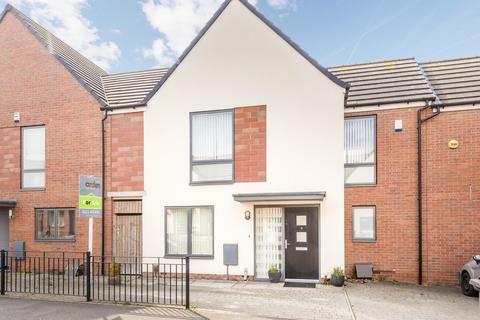 WHAT AN ABSOLUTE STUNNER...traditionally styled while combining contemporary interiors this well extended mid-terraced residence has been tastefully enhanced featuring two versatile reception rooms complemented by an impressive extended breakfast kitchen. 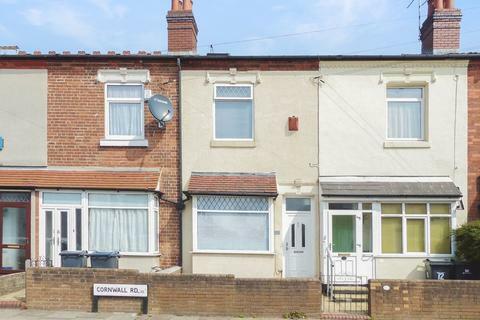 Ideal end terraced property for the first time buyer or investor. 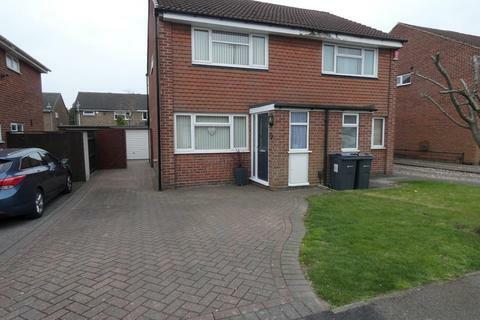 Rear side entrance leads to large rear garden. 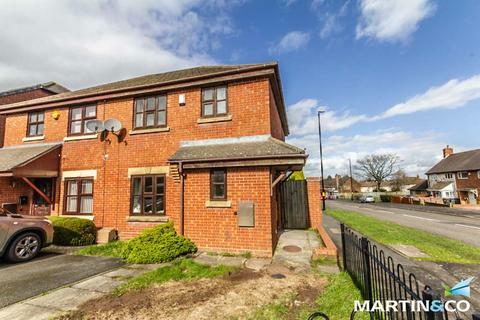 Comprises of Lounge, Dining Room, Kitchen, Ground floor Shower Room, TWO Double Bedrooms, off road parking to the front and to the rear and side there is ample additional parking.